Anyone familiar with kouign-amann pastries? 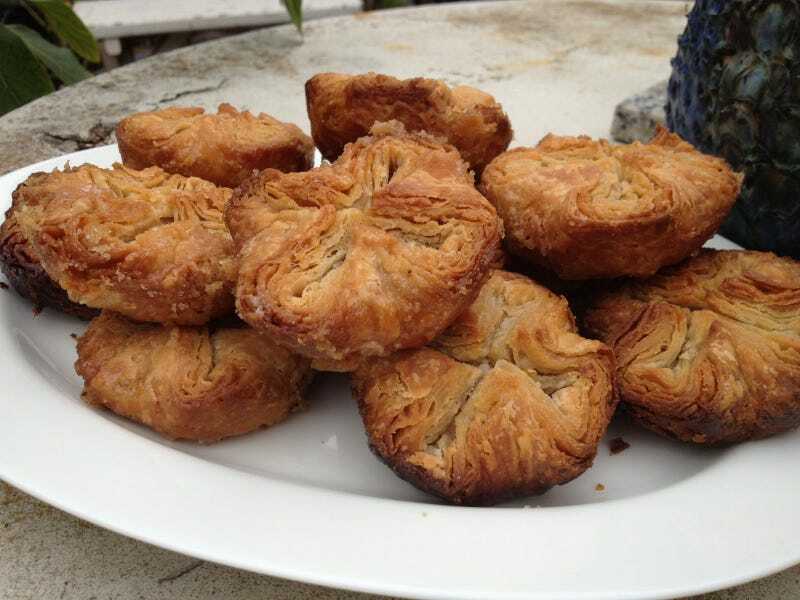 On the heels of the cronut, I recently became aware of a Breton/French pastry known as the kouign-amann. Has anyone ever made these? Is it easy? Difficult? I like to bake, and I'm interested in trying these out based on how delicious they sound, but I don't know much about making puff-type pastries from scratch.